Lindsey Schneider grew up in Homer, Alaska, a beautiful rural fishing town with a dynamic artistic community. Her passion for theatre began at age six, when she made her first stage appearance in The Nutcracker. 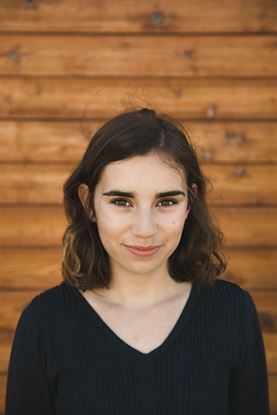 She is a three-time winner of the Kenai Peninsula Writer’s Contest, a recipient of the Homer Foundation’s Beluga Tail Writing Award, Homer Council on the Arts’ 2015 Youth Artist of the Year, as well as the recipient of Pier One Theatre’s 2017 Original Work Award. She is the Director of Pier One Theatre’s Youth and Teen Theatre Program and has directed and designed eight youth theatre productions to date. 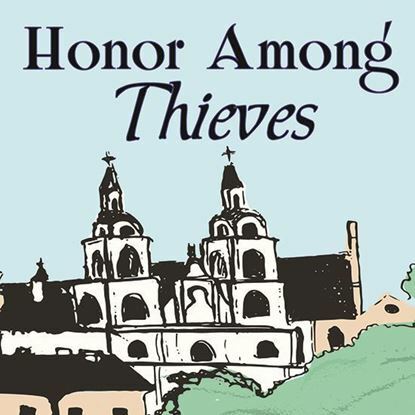 Honor Among Thieves was written for her students, inspired by a need for fresh, complex characters in a family-friendly play. Lindsey currently resides in British Columbia, where she is pursuing a bachelor’s degree in theatre at the University of Victoria.